We asked, and you answered! When it comes to the tastiest patties on a bun you all were passionate about your burgers. From upscale gourmet, no-frills classics, vegetarian, and everything in between. You rocked the burger ballot and left us hungry for more. 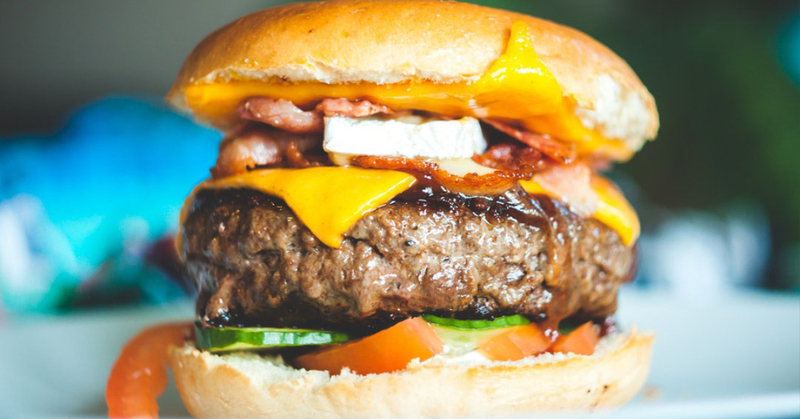 Starting with the restaurants that received the highest number of resident votes, here are Reside Living’s residents top five burger joints in the city! You probably saw this coming, and it’s true. Au Cheval blew away any competition with the highest number of resident votes. 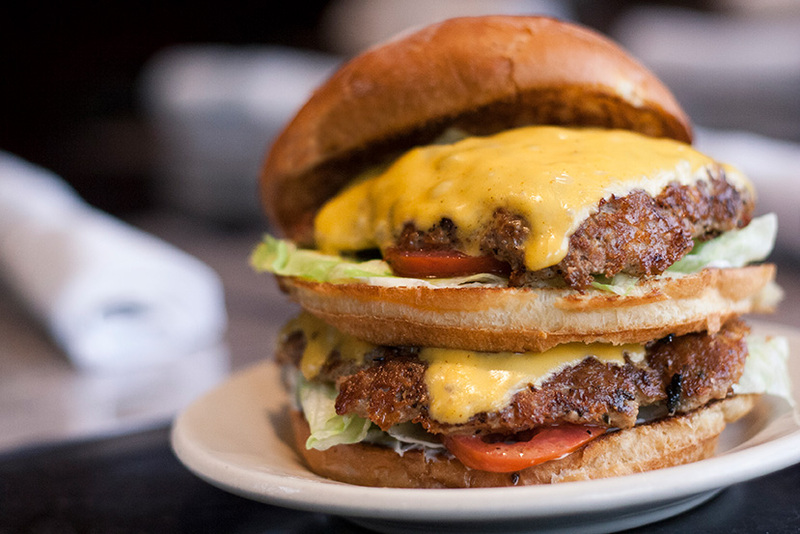 This upscale diner has taken Chicago (and the county) by storm by perfecting the cheeseburger. 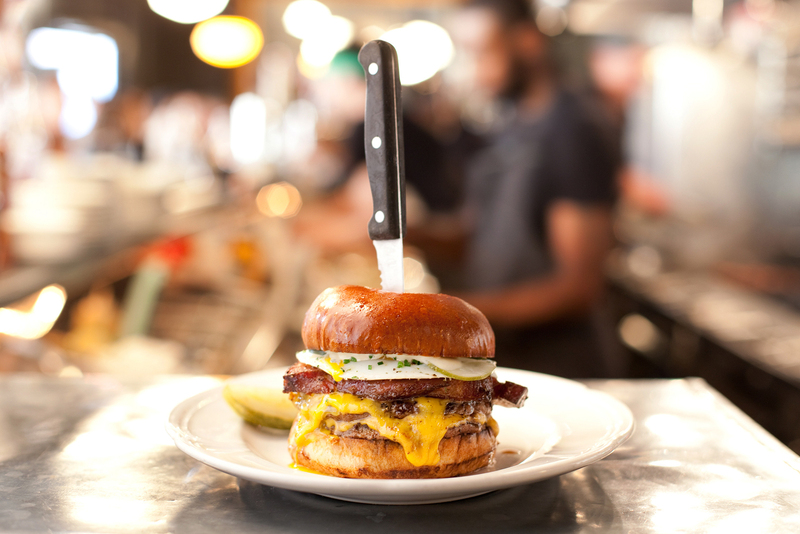 If you were wondering if it’s still really worth all the hype, turns out the answer is “heck yes!” The combination of two thin patties, American cheese, pickles, dijonnaise, and optional thick-cut bacon and fried egg make this burger heavenly perfection. Some of you considered Small Cheval, Au Cheval’s smaller more casual Milwaukee location, to be even better, and some of you felt they were one-in-the-same. Guess we will have to try them both to truly know the answer! This Lakeview staple has been featured on the Food Network’s Diners, Drive-Ins and Dives and awarded Best Fries in Chicago by Chicago Magazine. They pride themselves on their high-quality beef, bison, and turkey patties paired with a golden artisan bun. This go-to place for Reside residents also received shout-outs for their killer milkshakes and unique cocktails. 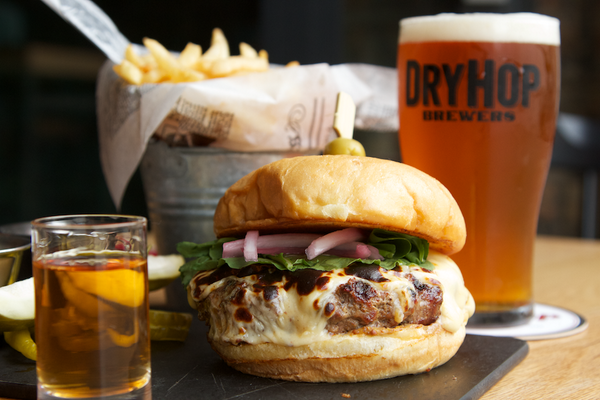 Coming in a very close third place, Dryhop was neck and neck with DMK when it came to your favorite burger. 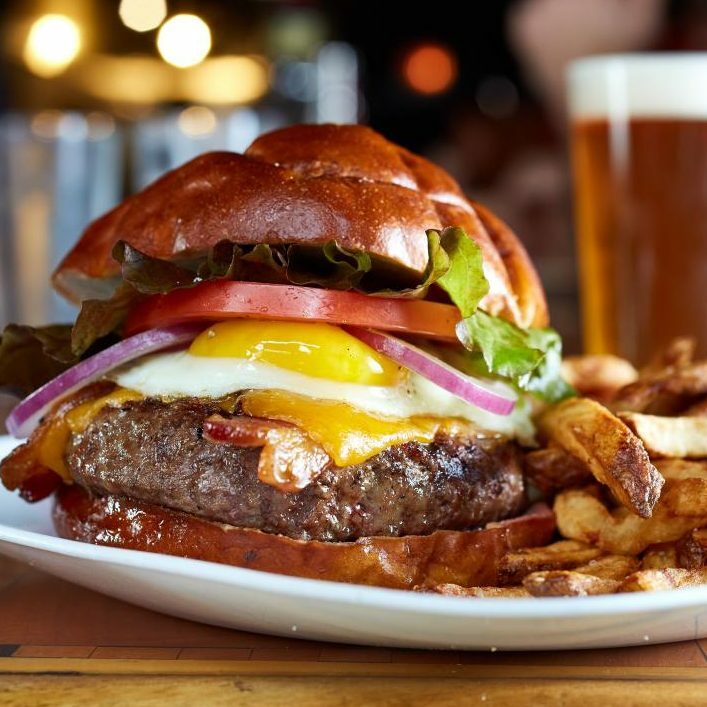 This brewery serves craft beers you can only taste in Lakeview and it’s no surprise they have a tasty burger that pairs perfectly with their hoppy selections. By far your favorite was The Burger, with a custom blend of brisket and short rib patty, ancho chile-tomato jam, arugula, pickled sweet onions, and raw milk cheddar. 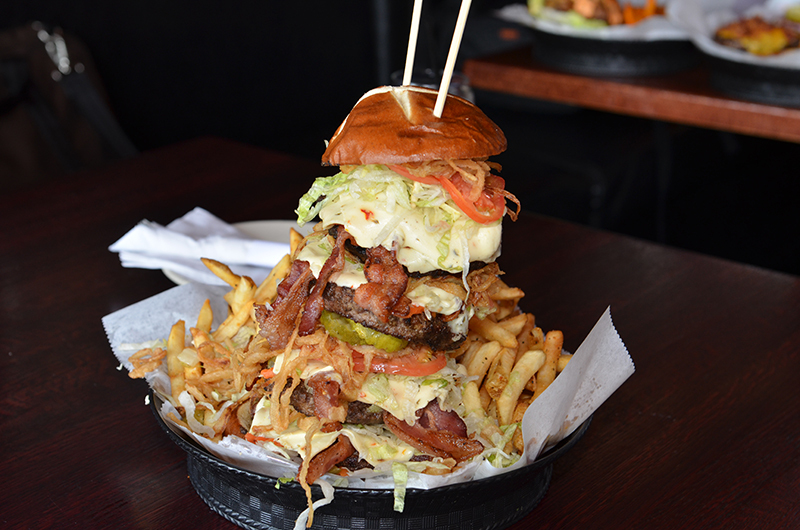 I think we can all agree that losing Kuma’s Too at 666 W. Diversey is a blow to the Lakeview burger-loving community. The pairing of heavy metal music and demonic themed burgers was a match made in, well, hell. However, the original location Kuma’s Corner is still going strong and residents absolutely think it’s worth the trip to this truly unique restaurant. You can’t kill the metal! A burger lover’s dream, this neighborhood spot has 11 creative burgers to choose from like the 2X4, Goodfella, El Gordo, and the Big Kahuna, or you can create your own with endless combinations and a burger of the month. Looking for a challenge? Beat the Rockstar Burger Challenge in 30 minutes and end up on the Rockstar Hall of Fame. You only have to finish their 4 pound angus monster burger complete with pepper jack cheese, giardiniera, thick-cut bacon, and onion straws. This was also the top pick of our resident raffle winner! Perfect for lunch or watching the Bears game we see why our residents love this corner hangout. These restaurants represent your favorites in the city, but there is always room for more burgers! Our honorable mentions that almost made the list include your votes for Shake Shack, The Loyalist, and Mott Street to name a few. Thank you so much for sending us your votes and giving us some great “food for thought.” Did your burger make the list? What burger will you be trying next? Let us know in the comments below.